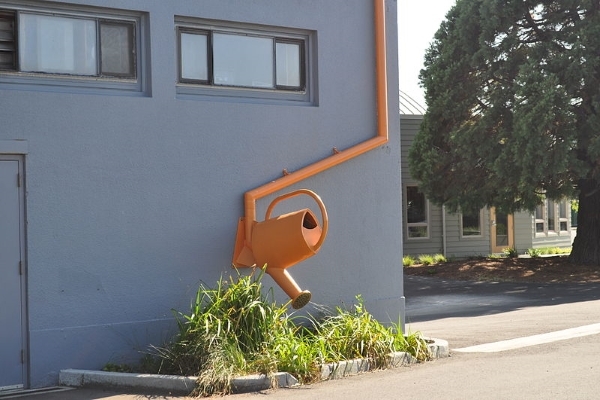 Rain gutter ideas that are creative may sound silly. However, their water-catching shape and durability is not just helpful in unloading tons of rainwater from your roof during a truly taxing storm. They can help you collect storm water and use it for gardening. In fact, you can even use them as spouts on top of your greenhouses to save you money from using fresh tap water. Before we go down on rain gutter ideas for creative purposes, here are something more about them. 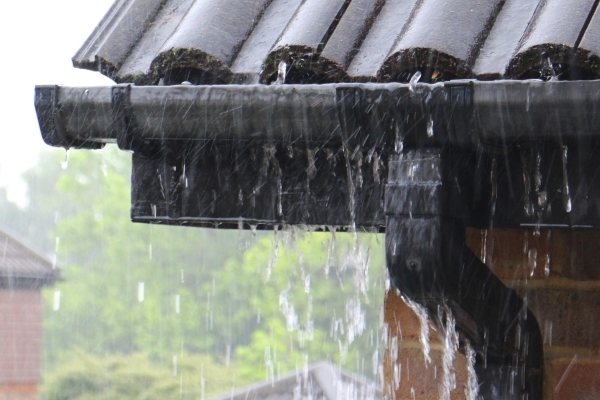 Why Does Your House Need Rain Gutters? When you look at a sloped-roof house, it feels like you do not need gutters for the rain. In fact, you would rather buy them for some beautiful rain gutter ideas as a complementary feature for your home. Sloped roofs guarantee the water will fall directly to the ground and prevent pooling. However, slopes accelerate the flow of water from your roof straight to the ground. If you have a garden, then it can dislodge the soil around the foundation of your house. It can wreak huge havoc against any nearby gardens in your yard as well. How Often Should You Maintain Them? 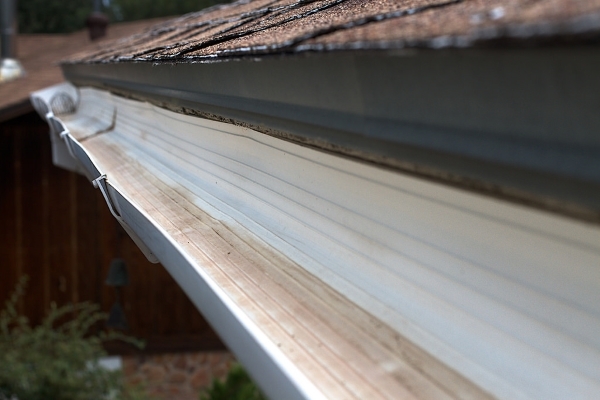 Rain gutters need to be cleaned and free of debris brought by a previous storm or passing rain. You’ll find huge amounts of dead leaves, dust, soot, small stones, and more. These will block the water passageways and downspouts. 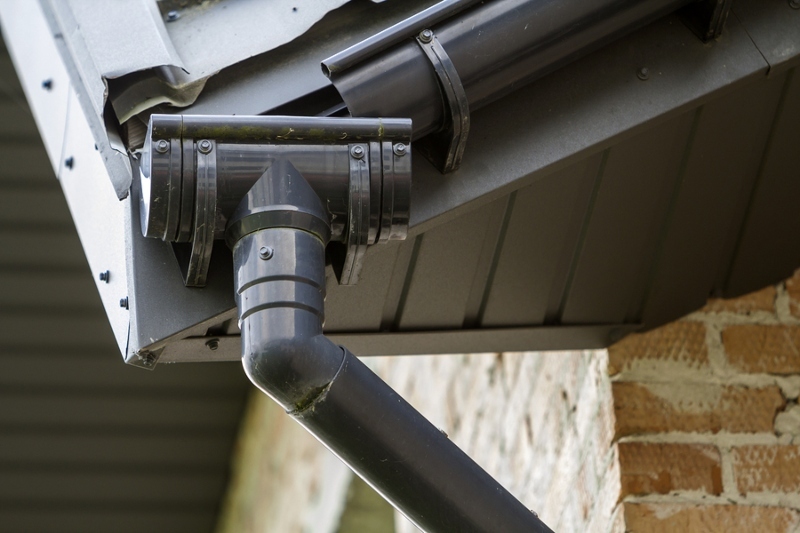 A blocked downspout will add tremendous weight enough to dislodge your gutters in the process. Expert contractors often recommend cleaning rain gutters every three months to avoid clogging and possible structural damage to the gutter system on your roof. Doing so helps you save money from gutter repairs. In fact, always include them during a general roof inspection. If you’re planning to use rain gutters in the conventional way, then you can install them conveniently. Here are a few steps to do it. 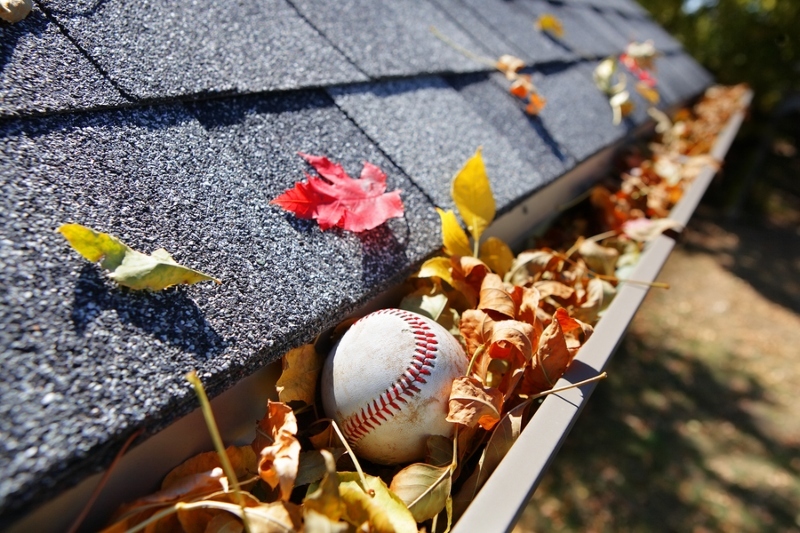 By measuring the areas of your roof, you can buy the exact length of gutters needed. Measure the roof’s fascia (the area underneath the end of its slope also called the rafter tail). Contractors will never assemble the rain gutter length piece by piece. Instead, they would assemble it on the ground and install them progressively. They will attach each huge section once they finish installing every area. Before installing your pre-assembled rain gutters, attach the gutter brackets. 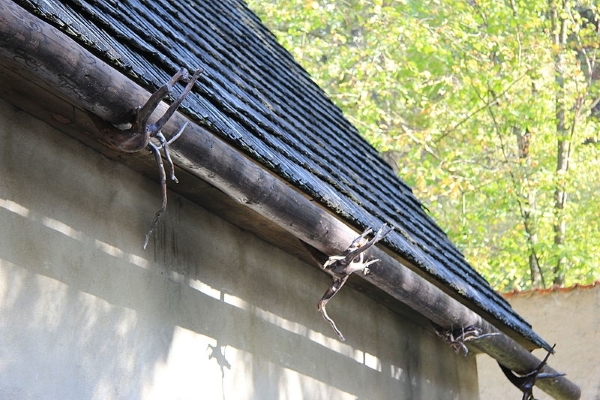 Depending on the manufacturer’s gutter system, these hooks typically snap on the gutters. 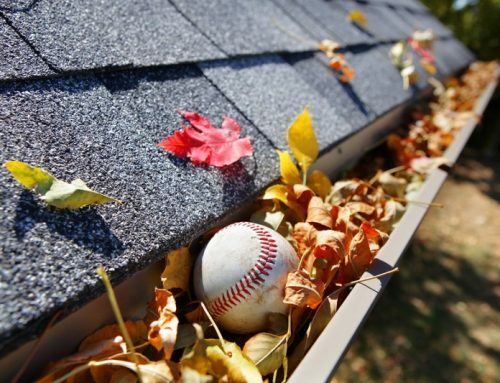 In some cases, you’ll need to mount them first on the fascia of your roof. 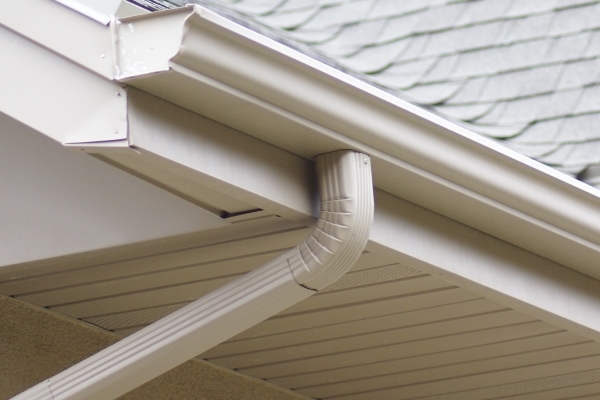 Mark the downspout openings on your gutter and cut them before installing the gutters. You will need to measure the slope of the gutters to ensure water flows into the downspouts evenly. 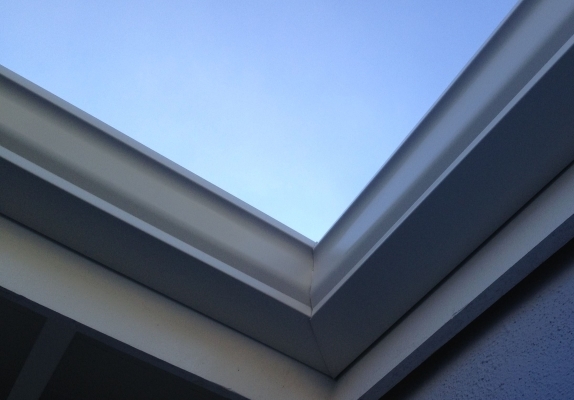 Install each gutter hook lower by 3-5 centimeters to achieve an angle that helps rainwater passage. Contractors normally install downspouts along the sidewalls of a house. In some cases, they use angled downspouts in front or behind the house. Some contractors install stylish downspouts, which are typically creative rain gutter ideas, on the front wall of the house and cover them with grating or a stone or wood facade. Rain gutters can help you save money by giving you a source of reusable water. They can also add to the aesthetic of your home. 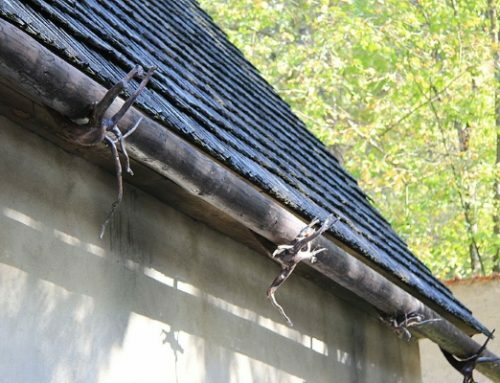 Here are seven creative rain gutter ideas that show the different potential of rain gutters. Gardens use up more than a liter of tap water a day. 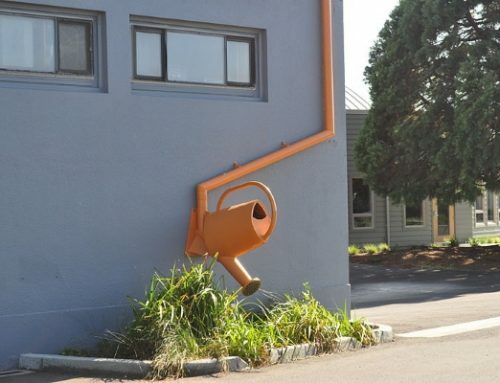 To reduce your water costs during the rainy season, install a downspout that connects to a drum to collect rainwater. You can use multiple plastic drums that you can rotate each time another container fills up. Using a two-garden hose siphon, you can use the water in the drums for gardening purposes. Downspouts need not to look unattractive. They can be stylish. However, using a wood or stone facade to cover the front wall downspout is expensive and laborious to do. One simple way to add to the aesthetic to your home is to use a protective plant frame. 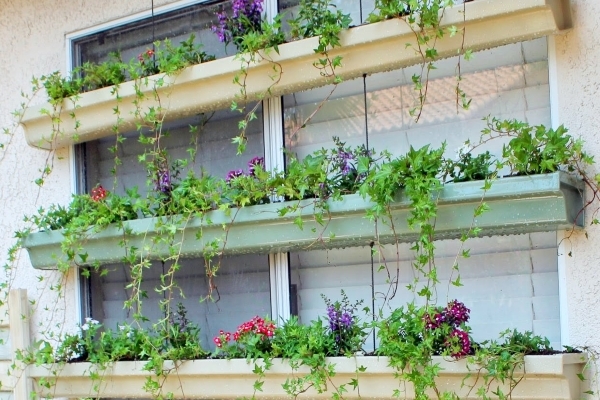 Using the typical protective stainless steel frame for front wall downspouts, homeowners can grow hanging plants such as vines to give the downspout a natural appeal. Diverting water to patio ponds is one of the best practical rain gutter ideas. 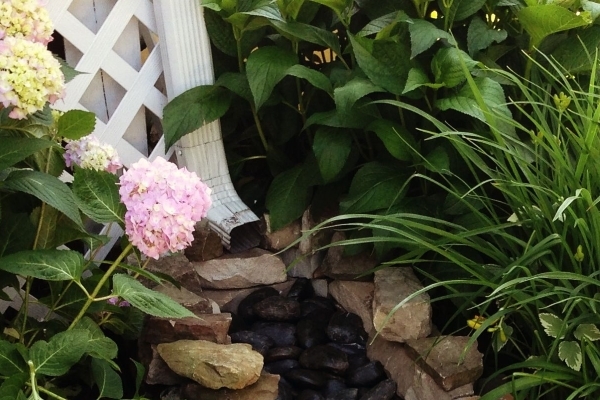 Instead of directing water by attaching downspouts to water drums, you can redirect the water from your downspout to your pond. Provided the pond water is deep enough to accommodate the rainwater, it is a practical idea to use. In some cases, you can redirect the rainwater towards areas that require water. Doing this eliminates the need to store water in drums by automatically nourishing the soil with water. Greenhouse owners can install rain gutters along the founding steel of their greenhouses, usually at the ridge of the roof, and puncture small holes into the material. The rain gutter becomes an automatic sprinkler that distributes water evenly into the greenhouse. To limit the amount of water and remove tremendous rain gutter stress, homeowners can install downspouts that direct rainwater to a plastic drum. Rain gutters are made from durable materials. If they can hold liters of rainwater, they can definitely hold lightweight novels and other paperbacks. Using a hacksaw, homeowners can cut used rain gutters to small pieces and into halves. To improve their aesthetic appearance, they can paint over the rain gutters before installing them with nails along the interior walls of their homes. 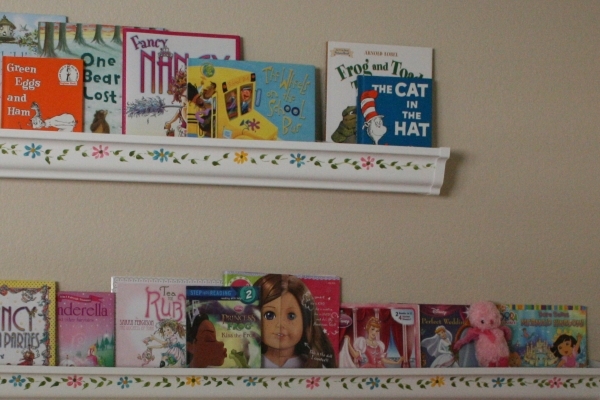 Cut in half, homeowners have plenty of material to make nice bookshelves. 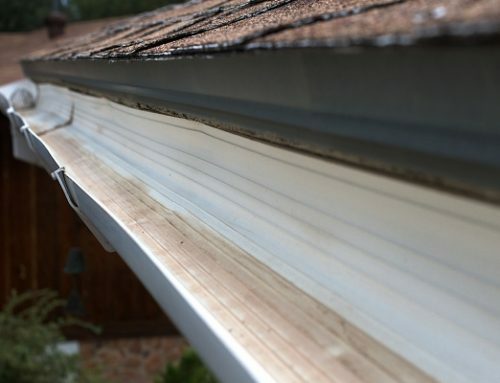 In the same vein as interior rain gutter ideas, homeowners can cut entire sections of used rain gutters and puncture holes underneath them. Using wires or any durable strings, they can lace them up together and hang them to create a container garden. If you use a steel wall to attach the rain gutters, then you can create a container plant wall to add to the garden in your home. Rain gutters are one of the most durable exterior parts of any home. With effective installation and maintenance, they can last for decades removing excess rainwater for your home. 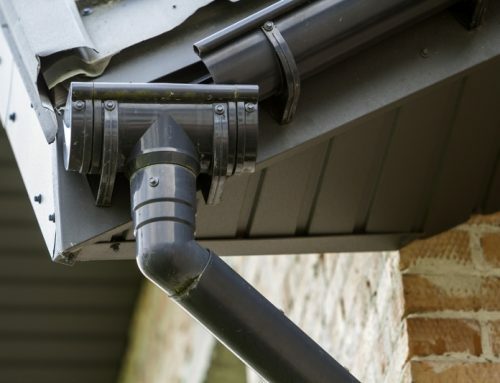 These rain gutter ideas will not only help you reduce utility costs and water usage, but also add aesthetic value to your home.